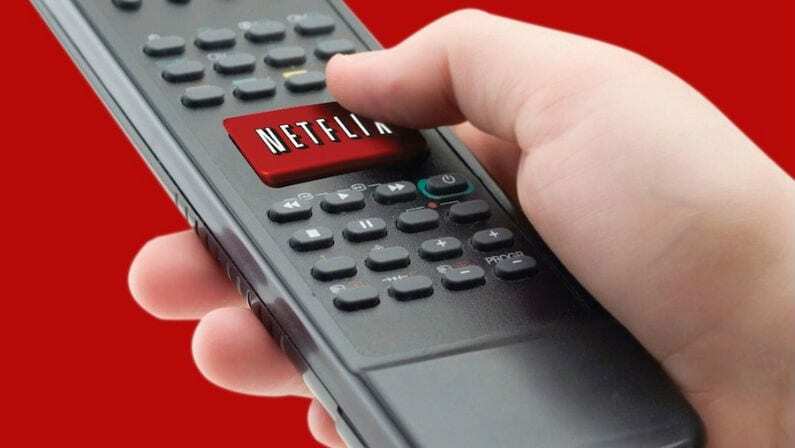 Perhaps to fight back against Amazon Video’s attempts to increase their global audience, Netflix is adding a little international flavor of their own. 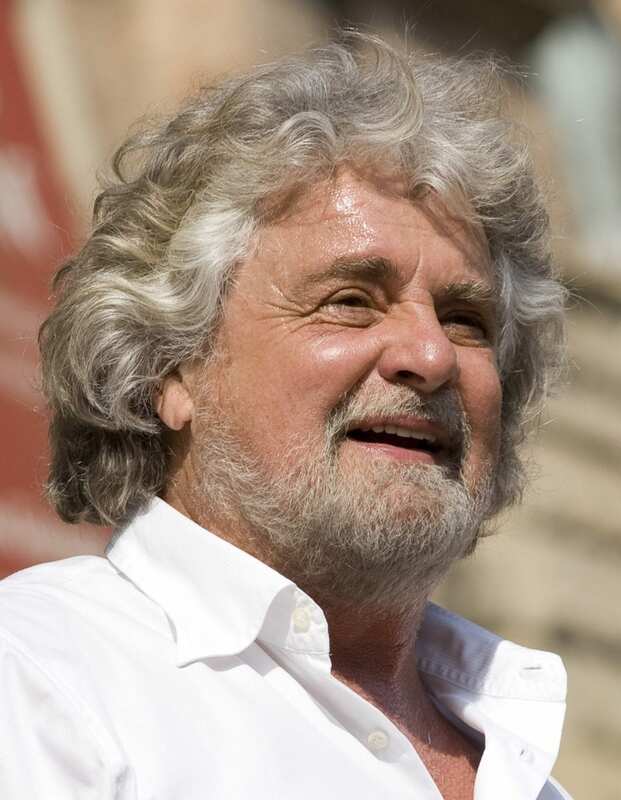 The streaming giant has partnered with Italian comedian turned politician Beppe Grillo to produce a comedy special titled Grillo vs. Grillo. 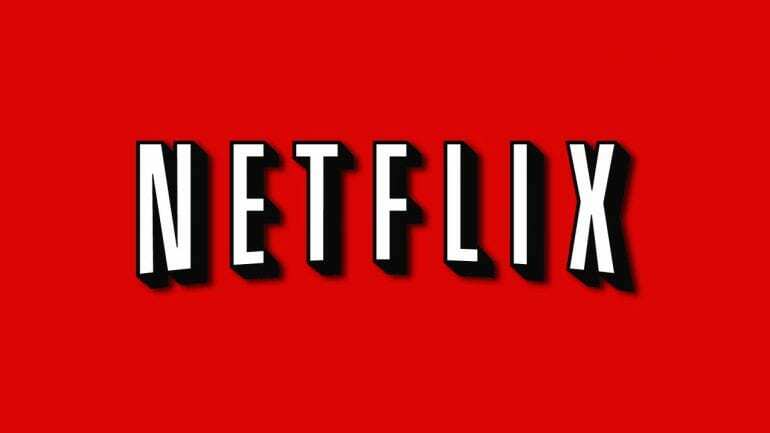 The show will be Netflix’s first Italian original. Grillo is known today for being the leader of the Five Star movement, the nation’s biggest parliamentary opposition. The internet-based movement actually garnered 25% of the vote in Italy’s last national election, and made more of a name for itself at a referendum proposing constitutional reforms. The movement was launched in response to a massively popular blog Grillo started after he claimed he was banned from television because of his views. He was indeed banned from TV back in the 1980s because of comments he made about prime minister Bettino Craxi. Since this, his television appearances have always garnered huge ratings, so it makes sense why Netflix would be interested. Grillo vs. Grillo (which be the comedian’s first return to TV in nearly a decade) is set to debut globally on Feb. 10, and was filmed during a stop on his current comedy tour. Grillo covers a wide range of topics, from the global economy to environmental issues, technology, and how he manages his two different public identities. Similar to the current situation in American politics, Grillo tells his audience “I never thought I would become leader of a political movement, but it happened. I don’t know why, but I have to tell you the truth: I was kidding!” In fact, Grillo is often compared to Donald Trump because of this brash personality and political views. Comedy specials have been a big part of Netflix’s spending strategy in recent month, with the company purchasing shows from some of the industry’s biggest names like Chris Rock, Dana Carvey, Patton Oswalt, and Amy Schumer.